Your child was in an accident. As an emergency dentist, we treat many patients who have gotten into an accident and need to have immediate dental work completed. In some cases, dental damage is only part of the problem and immediate solutions are necessary. If possible, we will restore the tooth using dental bonding or dental crowns. If the problem is urgent, a tooth extraction may be necessary. If your child does need an emergency dentist, call 845-363-4177 to schedule an appointment. 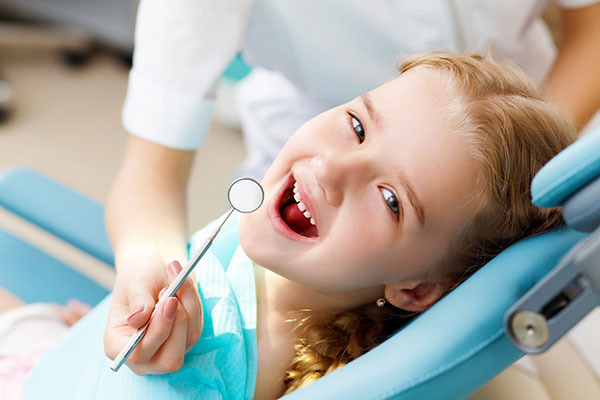 If your child has a bad dental infection, you need to visit a dental office in Middletown New York right way. Your child will be able to tell if there is a bad infection, because he or she will experience intense discomfort that will make it difficult to bite down, chew, or even carry on with daily activities. As a family dentist, we recommend coming in at the first sign of a toothache so that we can treat the infection before it reaches the point of being severe. 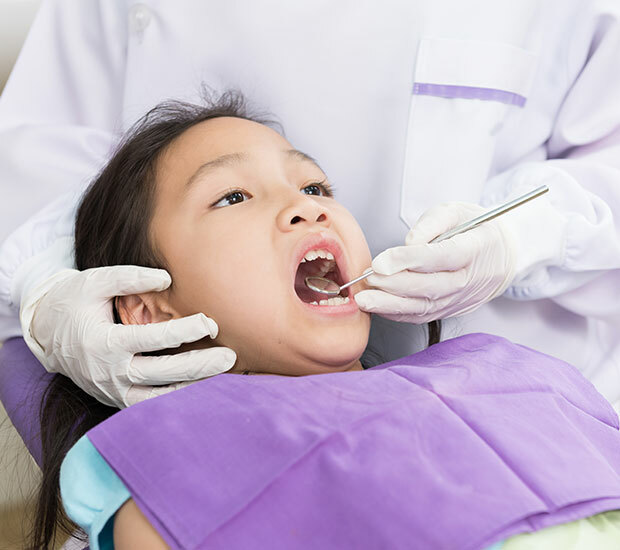 However, if you have delayed and are now at the point of no return, your child may need a tooth extraction to get rid of the infection quickly. While not ideal, we can eliminate the source of the problem, prescribe your child antibiotics and then replace the tooth or teeth in the future. Some possible future replacements may include dental crowns, bridges, or implants. 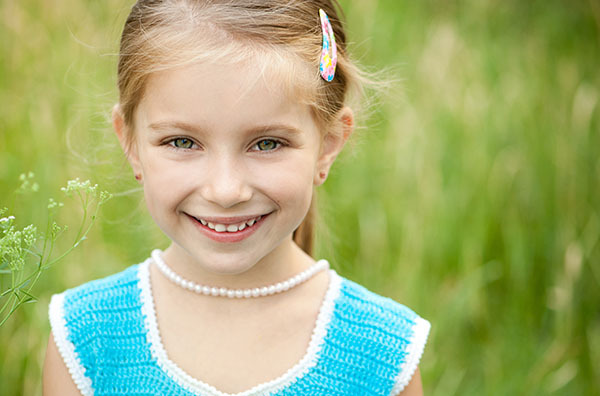 The cost to restore your child’s tooth is too great. We accept most insurance plans and can also discuss various payment options with you. However, we also realize that sometimes restorative dental work can be cost prohibitive. This is not an inexpensive teeth whitening procedure. Instead, removing an infection can require a full root canal and restoration afterward. If you are in a situation where you cannot afford a root canal, you may want to consider a tooth extraction first and then replace the tooth later on when you have the funds to do so. This will address the immediate problem, which is to remove the infection. Your child’s wisdom teeth are impacted. One of the most common reasons parents ask, "When is a tooth extraction necessary?" is because their child is developing wisdom teeth. At Hudson Valley Pediatric Dentistry, we do not always extract wisdom teeth. If there is enough room in the mouth for this third set of molars and they are growing in straight, they may be able to remain in the mouth. However, it does not work this way for most people. In fact, it is more common for our patients to visit our dental practice complaining that their wisdom teeth hurt. The pain can occur when the wisdom teeth grow in impacted. The actual growth of them can cause discomfort and push other teeth forward (inconvenient if you or your child has ever had braces). As they grow in impacted or sideways, space will be created for food to become trapped; this area often becomes infected. In this way, wisdom teeth can pose a health risk. As a cosmetic dentistry office, we can remove them. The first question we hear from patients is, "When is a tooth extraction necessary?" The second question is always about the process. 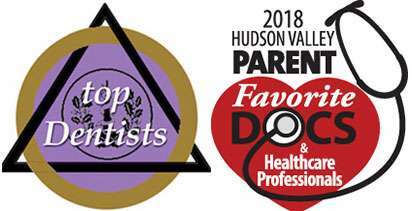 At Hudson Valley Pediatric Dentistry, we understand that our patients are often intimidated by the prospect of needing to have a tooth extracted. This is a process that most people grow up fearing, in part, because of popular movies and television conveying an extraction as something truly horrible. 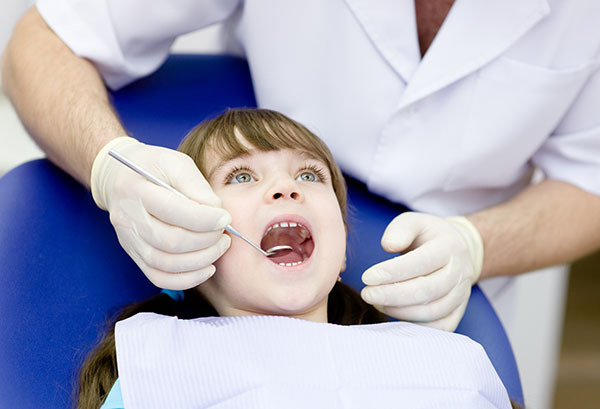 The good news is that we can complete the extraction gently, quickly and while keeping your child comfortable. When looking for a "dentist near me" to complete an extraction, be sure to visit one who offers sedation. We do and we will use it to help you relax. Before we get started, your child will be sedated and will receive medication to numb the area. We can typically grasp the tooth, wiggle it and gently but quickly pull it out. This process happens quickly. Afterward, we will clean the area and place gauze to stop the bleeding. As a cosmetic dentist in Middletown, NY, we remove impacted teeth as a matter of course. This process, however, is far more complicated because an impacted tooth cannot be pulled. Instead, we have to cut open the gum tissue that surrounds the tooth so we can fully access it. In some cases, other bone or tissue has to be cut away to give us full access to the tooth and can pull it out. If necessary, we may need to pull it out one piece at a time. Afterward, we will clean the area, replace the gum flap, place sutures if necessary and treat it with gauze. At Hudson Valley Pediatric Dentistry, we warn patients that they will be sore for several days and that they will experience some swelling following the procedure. This is perfectly natural. The swelling can be controlled by taking ibuprofen and placing a cold compress or icepack on your child's face in the area where the tooth was extracted. We encourage our patients to do so for 15 minutes at a time. In preparation for your child's tooth extraction, you should buy plenty of JELL-O, yogurt, applesauce and anything else your child can eat without actually needing to chew. Within a couple of days, your child should be able to add solids back into his or her diet, but will need to be cautious until the area has healed completely. To find out if your child needs a tooth extraction, call (845) 363-4177 and schedule an appointment with Hudson Valley Pediatric Dentistry. As a family dentist in Middletown, we will be happy to answer any questions you have. After scheduling the procedure, we will replace your child's teeth using the necessary dental procedures after the extraction. Middletown, NY Chipped Tooth? Tooth Extraction?